Move In Ready! 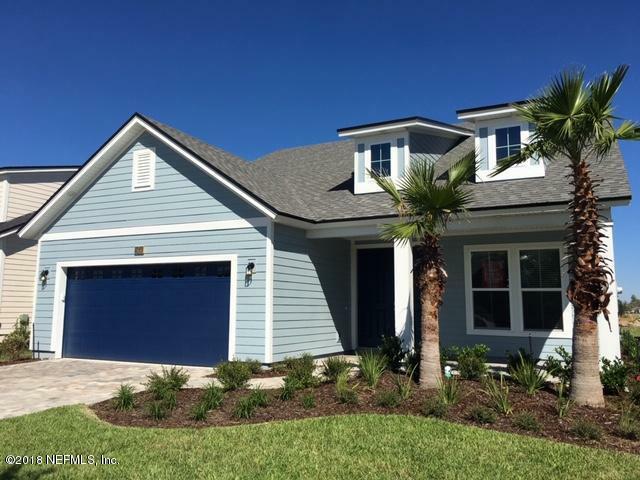 **Actual Photos** The Edison II D with Lap Siding on all sides, front porch with beautifully appointed features includes 3 spacious bedrooms, 3 baths , a bonus room and a 2 car garage! This elegant layout begins with double door entry to the spacious dining room which features a box coffer ceiling. 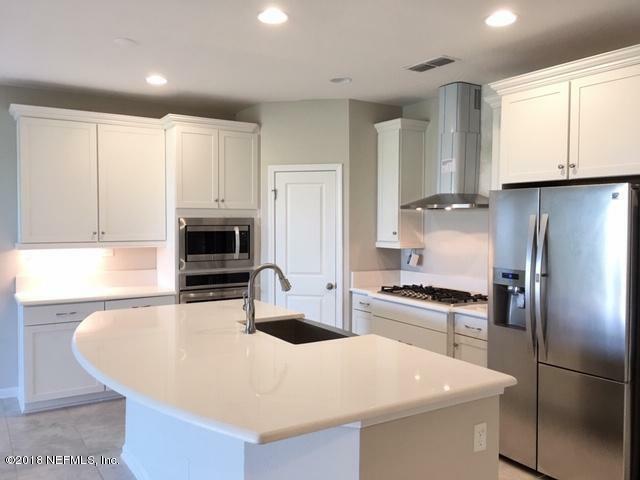 Large California island, granite counter tops, 42'' cabinets, stainless steel appliances including 36'' gas cook top, 36'' Italian design wall-mounted hood, microwave, self-cleaning oven, farmhouse sink & a counter-depth side by side refrigerator with a built-in look. 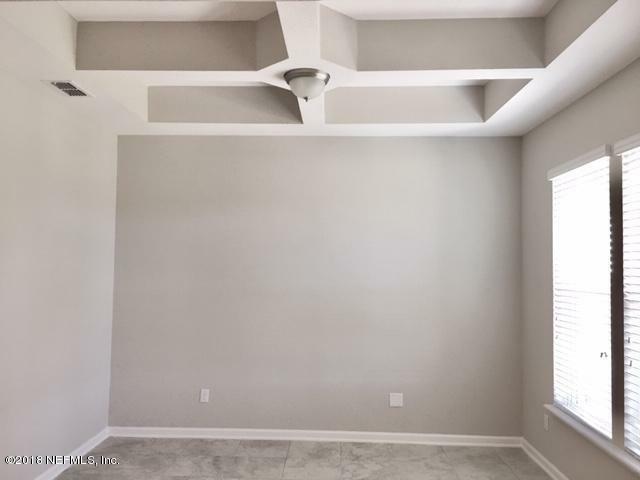 The master suite boasts a large bay window with a luxurious master bath including a free standing soaking tub, tiled walk in shower,and a large walk-in closet leaving nothing behind. Built with the Zip System and Advantech Subflooring, our construction offers the strongest wall and flooring systems on the market, provides top of the line moisture barriers and superior stability! Once again proving that Dream Finders Homes offers the best value at every price point, you should come see the difference for yourself! Seller pays all allowable closing costs with exception of pre-paid items with preferred lender. NATURAL GAS COMMUNITY! Trane Air Conditioning Unit with the Nest Programmable Thermostat. HURRY WONT LAST!! 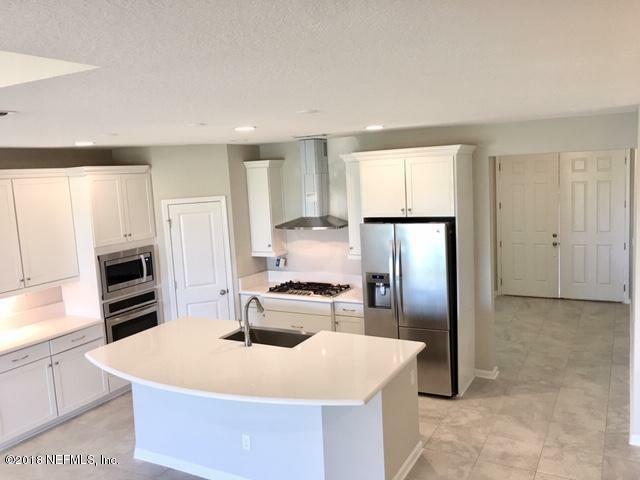 Virtual Tour of Edison II Model Home - https://www.youtube.com/watch?v=DgqYKstdzBw AMENITIES:KAYAK CLUB, FITNESS LODGE, RESORT-STYLE LAGOON POOL, MULTI-LANE LAP POOL, LAZY BIRD RIVER, TENNIS COURTS, PLAY AREA, PALM COURT PAVILLION, TRAILS. To view the Shearwater Community & Amenity Center use the following address: 100 Kayak Way, St. Augustine, FL, 32092.